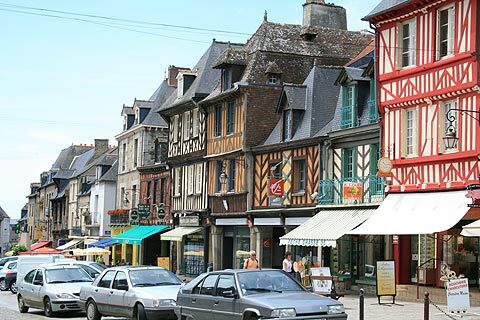 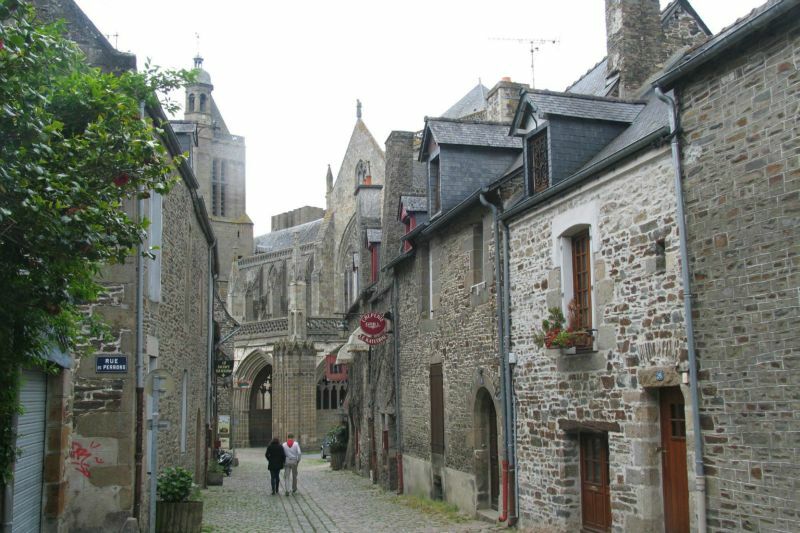 Dol de Bretagne is an enchanting medieval city steeped in history and architectural heritage: ramparts, medieval houses, timber-framed houses and porch fronted houses. 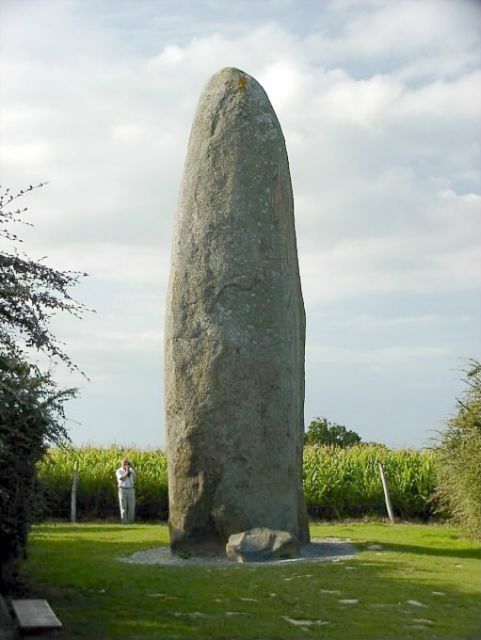 On Mont Dol, an outstanding geological and archeological site, discover the Mill on a free guided tour organised by « Les Courous d’pouchées ». 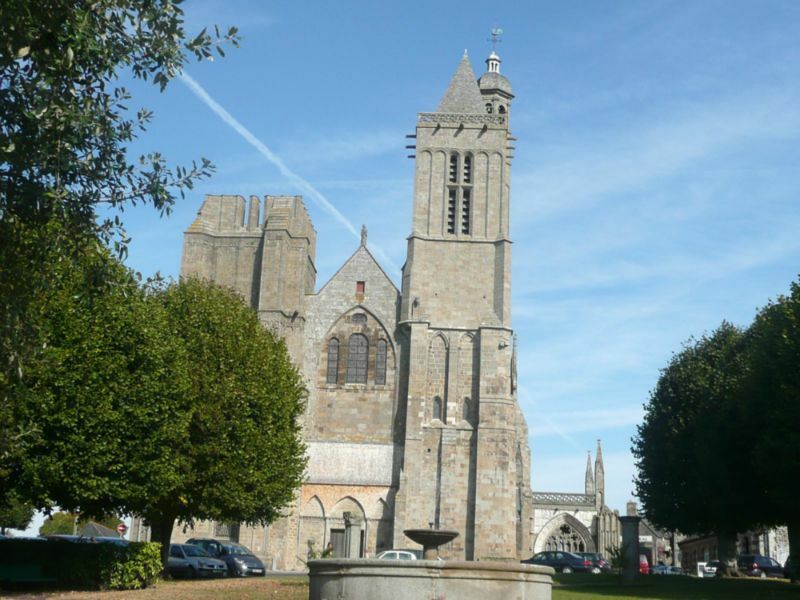 Médiévalys : The secrets of cathedrals and the « compagnons bâtisseurs ».